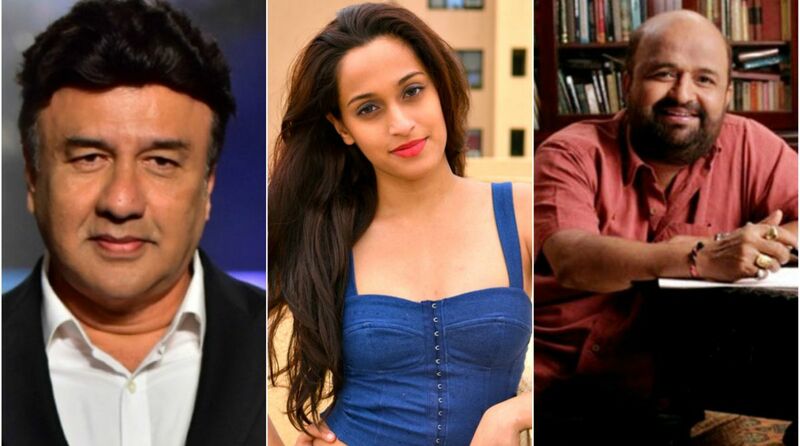 After singer Shweta Pandit accused music composer Anu Malik of being a sexual offender, lyricist Sameer Anjaan has extended his support to Anu Malik. According to Sameer, he was present in the studio when he took Shweta’s audition. Sameer aired his support to Malik on his Facebook account. He said Anu Malik asked Shweta (when she was 15) to sing a song but she wanted to go to a more private room. “I agree that Shweta had come along with her mother for a voice test. And during that time we were working on the song so Anu requested Shweta and her mom to sit in recording hall. After working on song Anu called her, “Beta aap kuch ganna sung chahte ho toh suno. Shweta requested that if she can sing in some other room but Anuji said that I want Sameerji to also hear your voice,” wrote Sameer. Last week, singer Sona Mohapatra had also called Anu Malik a “serial predator,” a claim which he had already denied.